We can provide full mobile screen services on site at your home or business in Raleigh, Durham and Chapel Hill areas. We will come to your home with our mobile screen service unit and help you get your windows open again in no time! 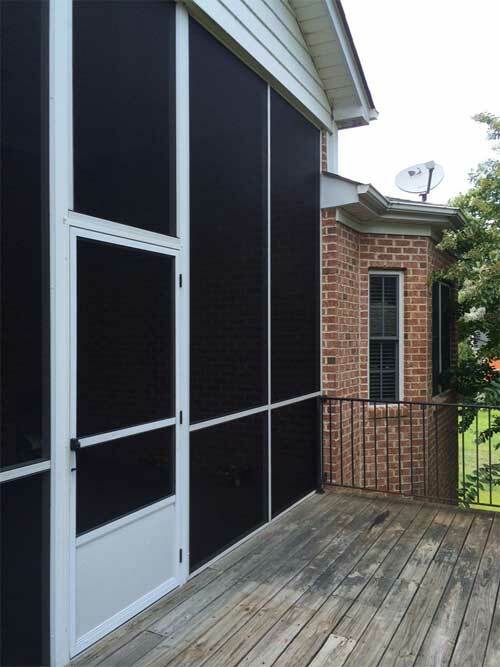 We carry an excellent selection of screen products that are ideal for adding a new enclosure or upgrading for even more outdoor living enjoyment. You can rely on us for all of your screen services, from new installation to repair and complete replacement! 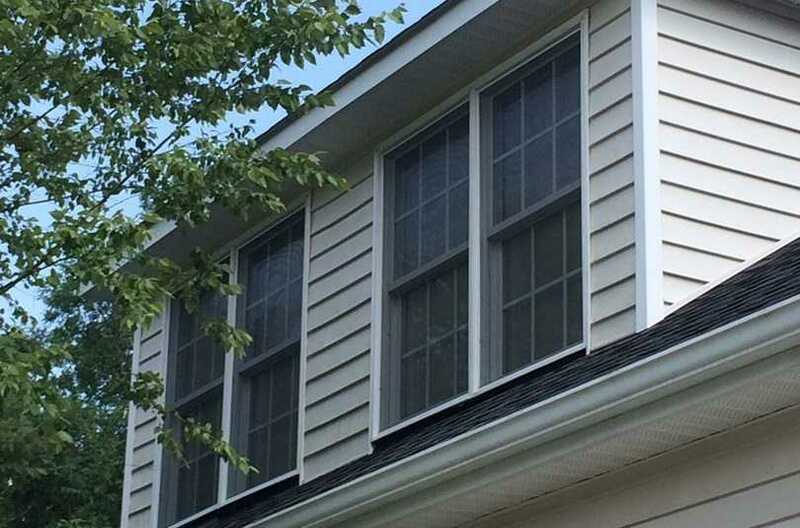 Replacing your window screens is an easy way to keep your home and your family safe and secure during all weather conditions. If your window screen has a hole in it or if your screens are looking old and worn, then you and your home will benefit from replacement. 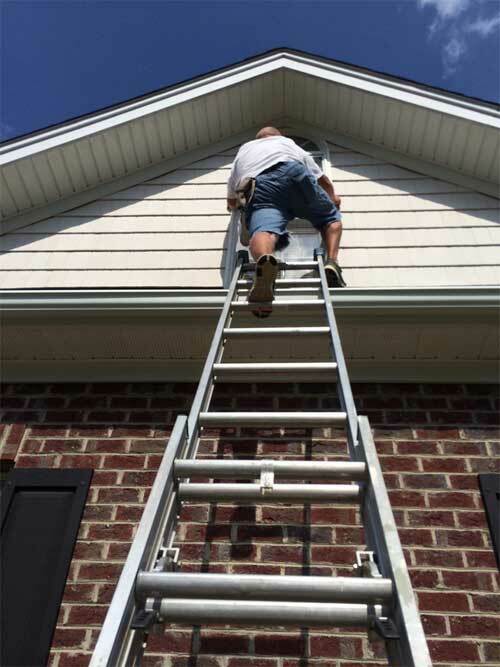 At Screen Medics, we are a locally owned and operated company offering a wide range of screen services and products for our customers in the Raleigh, Durham, Chapel Hill NC areas. 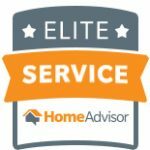 From window screen repair, fabrication of new window screens, and porch screen repairs to fabrication and installation of screen panels in aluminum screen frames, we can handle just about any of your window screen repair and replacement needs! Want to screen in your porch? We’ll be happy to help you achieve this goal. We can complete a traditional screen wrap around your porch or patio, but we also highly recommend our custom aluminum screen frame approach. If you were ever to get a hole in your porch screen in the future, we would only have to pull down the individual frame and can replace the screen in minutes, saving you lots of time and money on your investment. You will also enjoy choosing from our variety of screen frame colors to match or accentuate your screened porch, including mill, white, bronze, desert sand, champagne and others. 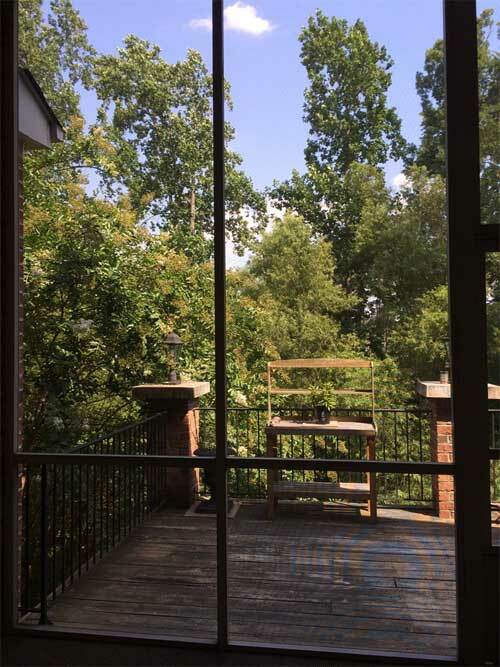 At Screen Medics, we’ll bring our mobile screen services to you for better outdoor living in THE Raleigh/DURHAM/CHAPEL HILL AREAS! Do you have a covered patio or lanai that you would like to use more? 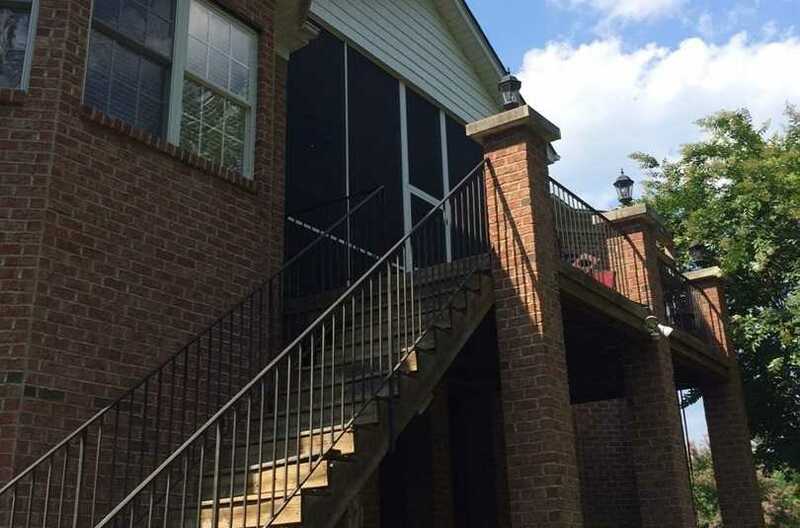 We can turn that unused patio into a screened porch that you can enjoy. Screen enclosures are the easiest, fastest and most cost-effective way to create more useable space for your home. Most porches take less than one day to install and cost much less than you might think. Every enclosure is custom-designed and built on site to suit your personal needs. With a screen surrounding your porch or patio, you can sit outside in comfort. Expand your living space outdoors, so you can enjoy quality family time and protection from the weather. Contact us at Screen Medics today to schedule your free estimate!